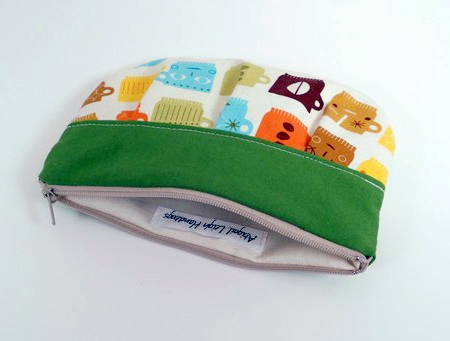 Amy Bohn of Abigail Leigh Handbags designs and sews wristlets and handbags from new and vintage home decor fabrics and remnants. 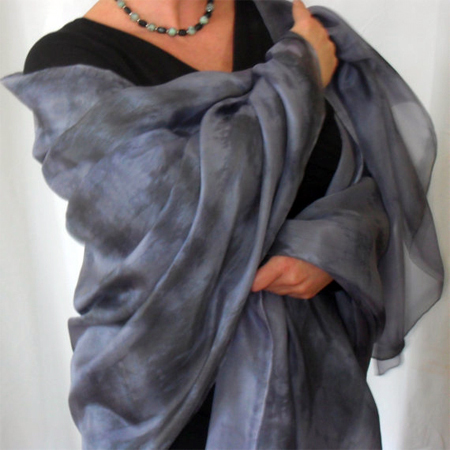 Susanne Guirakhoo of Enchantedhue creates silk scarves and home accessories from fabric that is hand dyed using plant material collected locally. 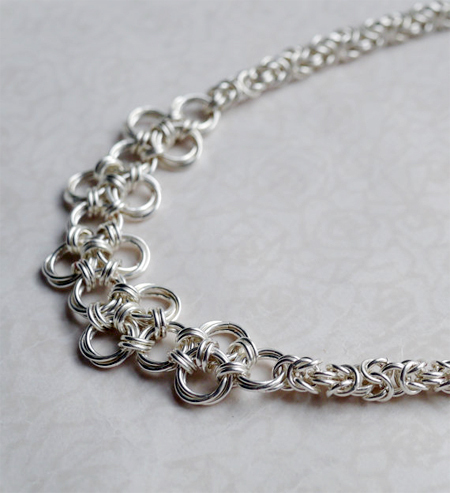 Bev Feldman of Linkoture makes handcrafted, modern chainmaille jewelry from silver, gold, and semi-precious stones. 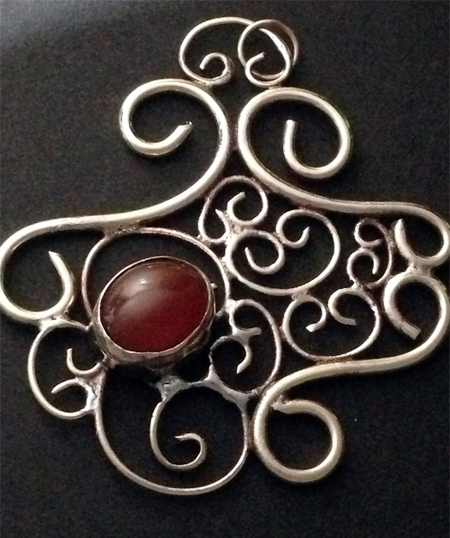 Lynn Mohney of Prunella’s Workshop creates metal jewelry and clothing accessories in silver, copper, and/or bronze inspired by the medieval period. 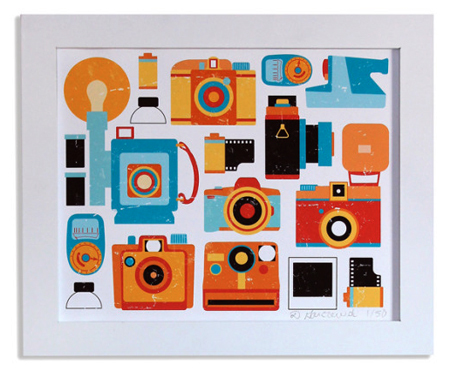 Dana Garczewski of The Patterned Peacock creates prints, calendars, and banners from her original artwork. During the next couple of weeks we will publish interviews with these new group members so you can get to know them and their outstanding handmade work. Follow our blog so you don't miss a beat!